A very nice beginner zone with views of the Austrian Alps. Smooth and easy learn to ski slopes with different lifts. Let us take care of your gear needs with our full fleet of beginner-specific rental equipment. Everything you’ll need to get started, accommodation, lift ticket, lessons, equipment rental & tons of fun. Learn to ski on gentle slopes with highly qualified instructors improving your skills to ski safely the whole mountain. It is never too late to learn to ski! 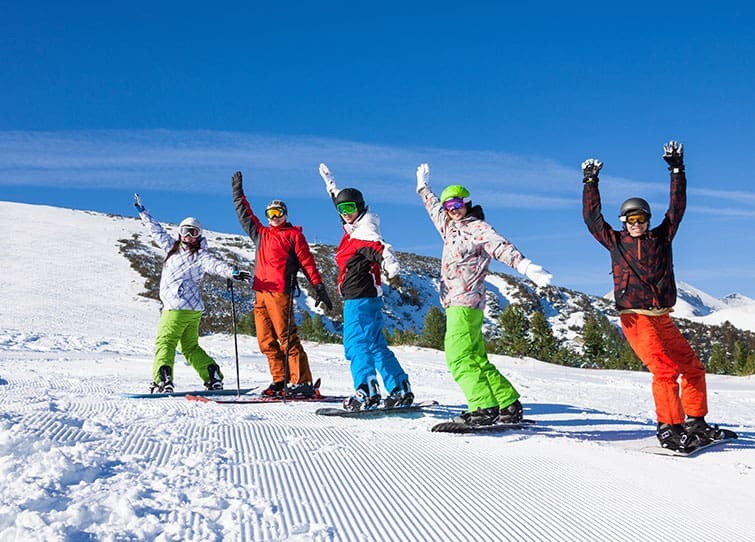 Success and Fun Guaranteed – with the Siegi Tours Learn to Ski Package including accommodation, ski school, ski pass, ski hire and evening FUN. With money back guarantee if you don’t succeed (full participation in ski course necessary). We are sure – you can make it. 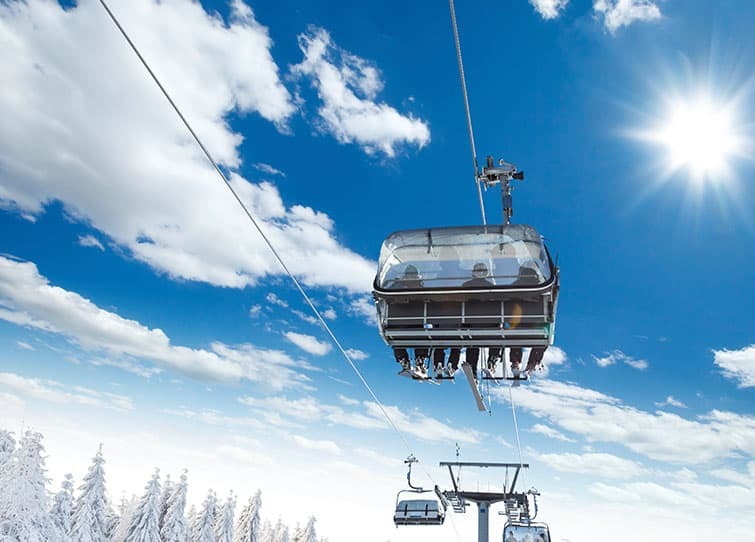 Siegi Tours is offering this Learn To Ski Package since 1967. With the newly-developed teaching methods, anyone can learn to ski (blue slopes) within three days. If the method does not work for you, we will refund the cost of your ski lessons. Active participation in the ski course is the only condition for the money-back guarantee. The package is specially tailored to beginner skiers who have never been on skis before. Special Siegi Tours rates and reductions for private lessons, special ski – /snowboard rental, the ski- /snowboard shop, lift passes and more.! (Special rates for children and teens). These fantastic value learn to ski packages include everything you need for your holiday – all in one price! It’s that simple. With group and private lessons, ski school is your source to become the master of your equipment – whether you’re a skier or snowboarder. On the first day the instructors will place you in an appropriate learn to ski group. You will meet lots of people from all over the world. Making friends easily. If you think you’ll need one-on-one tuition, these ski sessions with an English-speaking pro instructor are the way to go. They focus on improving your individual technique and a speedy progress. Austria is a wonderful place to learn to ski and snowboard with a breath taking scenery. It is the birthplace of skiing. The ski school system is one of the most modern and famous in the world. Best of all, it is great value for money. 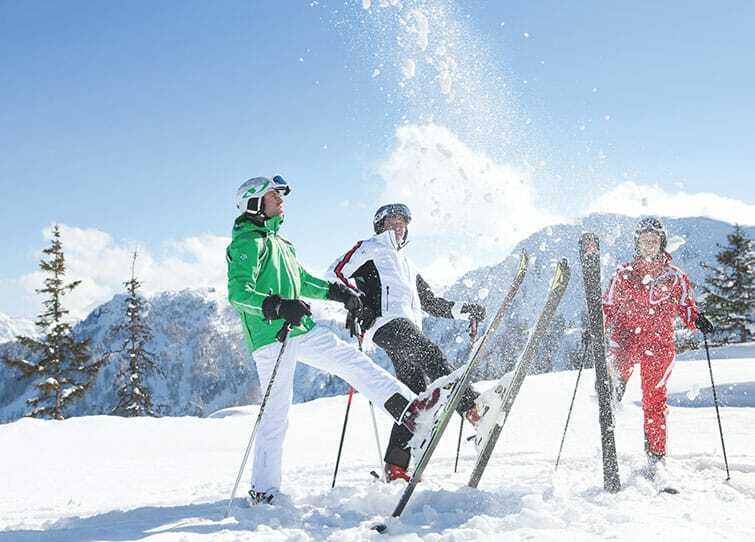 Equipment – you can prebook online skis or a board, boots, poles and helmets when booking your holiday with Siegi Tours. The equipment will be waiting for you when you arrive in the ski resort. The Siegi Tours Ski School will help you get the right sizes and fits. Lift Pass – your pass is valid for all the lifts getting you up the mountain to the beginners area and the 870 km of runs. 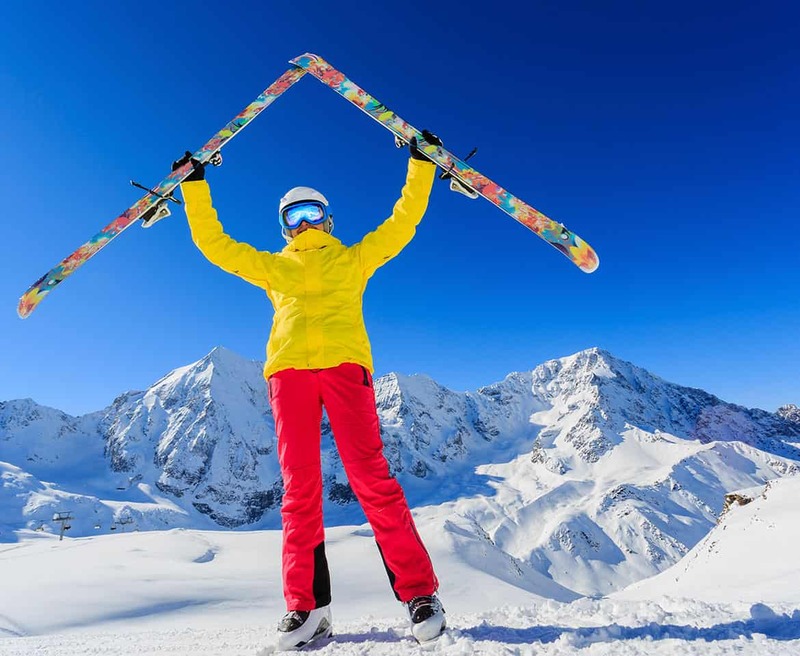 Skiing is a wonderful sport and with Siegi Tours you will get a smooth start with your first ski trip! We know exactly what it takes to get you going. The Siegi Tours Team will advise you concerning the accommodation, right slopes and all the extras to make your holiday a great one. You will be skiing like a professional before you even know it.